Regular visitors to this here music blog will know that we’re pretty regular with our giveaways (and sometimes we even do some sneaky ones for our followers on both TWITTER and FACEBOOK). But this one, entries to which officially closed last night, was our first for 2012. Yes indeed, the lovely peeps at both Sony Music and their publicists swung five copies of this hot new three disc compilation our way to send over to you… And that’s precisely what we’ve done. 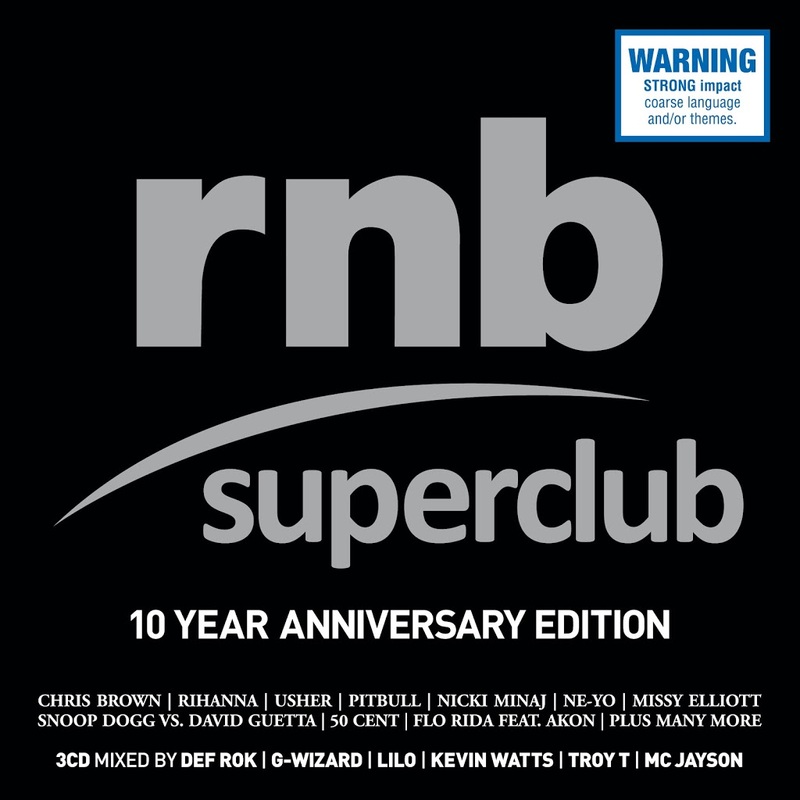 Given, however, that there are only five copies, there can only be five winners. Darren from Port Melbourne in Victoria, Yvonne from Elizabeth Downs in South Australia, Nathan from Cranbourne in Victoria, Cliff from Yangebup in Western Australia and David from Hillside in Victoria! Congratulations team! 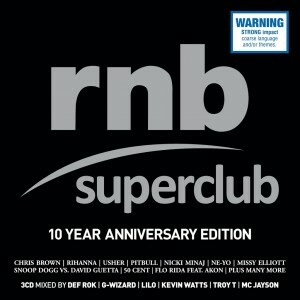 A copy of the RNB Superbclub ten year anniversary edition will be winging its way to your place shortly. And thanks to everyone who entered. More prizes are incoming in the weeks ahead, so eyes peeled.